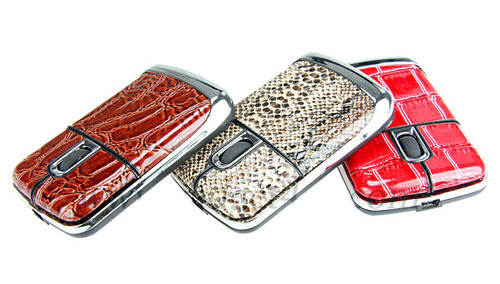 Hey, stylish geeks, the leather USB optical mouse is just for you. 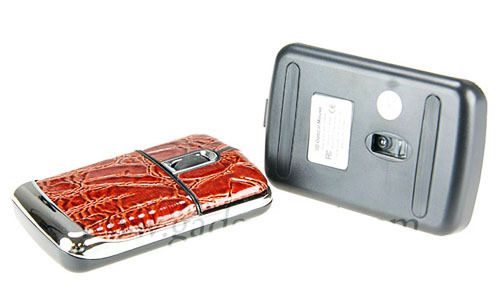 The leather USB optical computer mouse measures 87 x 55 x 17mm, and weights 50g. 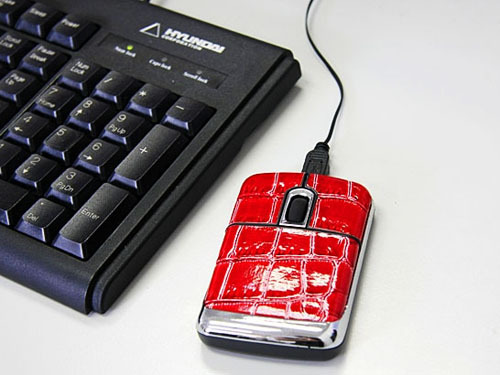 The leather shell with some elegant patterns is the most unique aspect of the USB computer mouse. 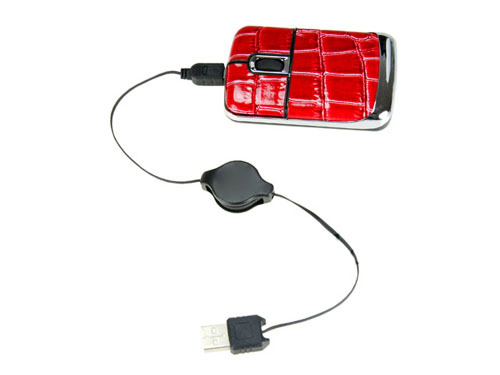 Moreover, the computer mouse comes with a retractable and removable USB cable for easy to carry. I believe the computer mouse can’t be designed by any famous designer, otherwise the price is definitely not $15 USD. It has been available at Gadget4all.